Almost exactly two years ago, two 13-year-old boys, friends at Treasure Mountain Junior High, Grant Seaver and Ryan Ainsworth, died within days of each other after ingesting a synthetic opioid known as “pink”. Now the parents of the two boys have filed lawsuits against each other. Last spring, Grant Seaver’s parents filed a wrongful-death suit against the parents of four of their son’s friends, including the parents of Ryan Ainsworth, and claimed that the adults were guilty of negligent supervision. 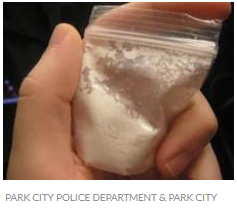 The parents of a Park City teenager who died in 2016, after ingesting the synthetic opioid known as "pink", have filled a lawsuit in federal court against the international companies who allegedly produced, sold and mailed the drug. James and Deborah Seaver are asking for more than $10 million dollars in damages after the death of their 13-year-old son, Grant. The lawsuit was filed last week in U.S. District Court, almost two years to the day after Grant Seaver died from ingesting the drug U-47700. 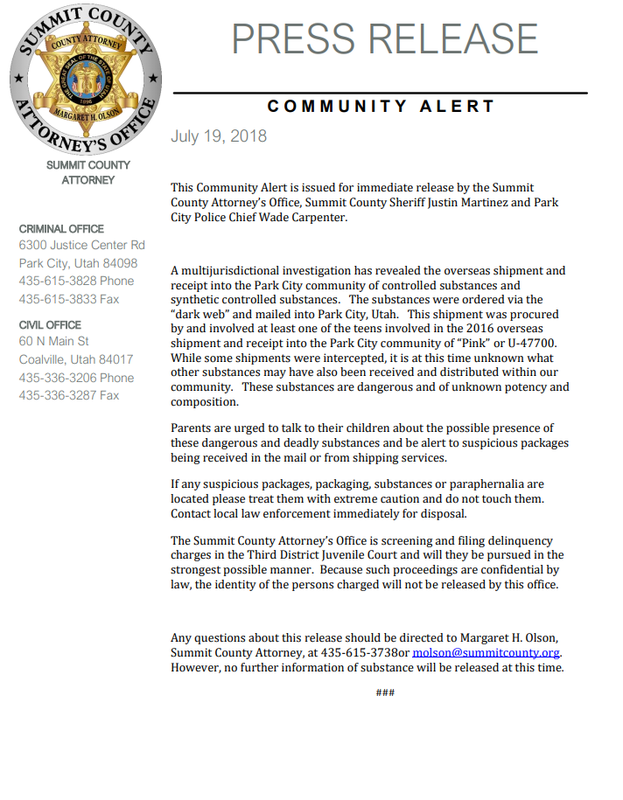 A 17-year-old girl has been charged for her alleged role in the overdose of two 13-year-old boys back in 2016 as well as receiving additional packages of illegal drugs obtained from the dark web. Leslie Thatcher has more. 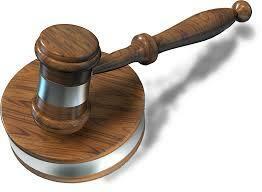 According to court documents, the female minor is a Park City High School student. She has been charged with four counts of drug distribution – all second-degree felonies, if committed by an adult. Toxicology Reports Indicate Boys Deaths Caused by U-47700, Known as Pink. 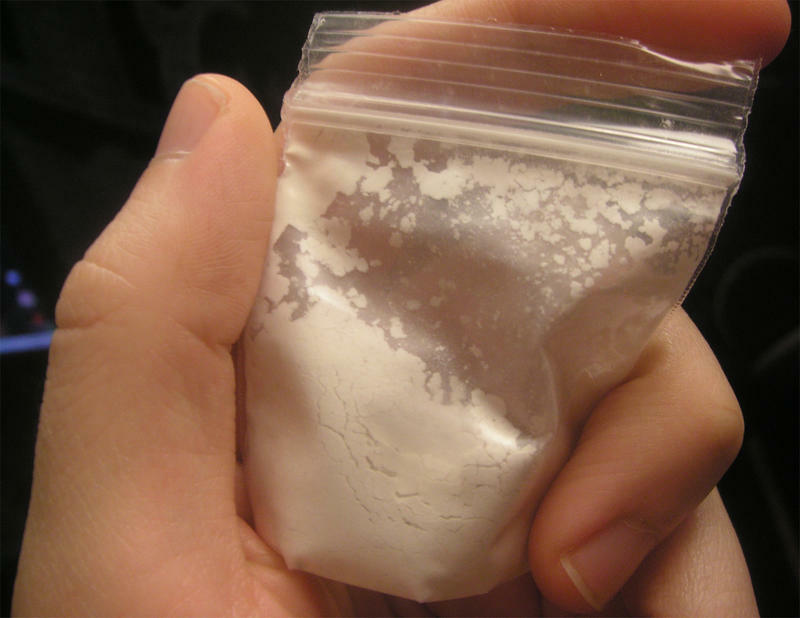 Search Warrants: Juveniles Ordered "Pink"